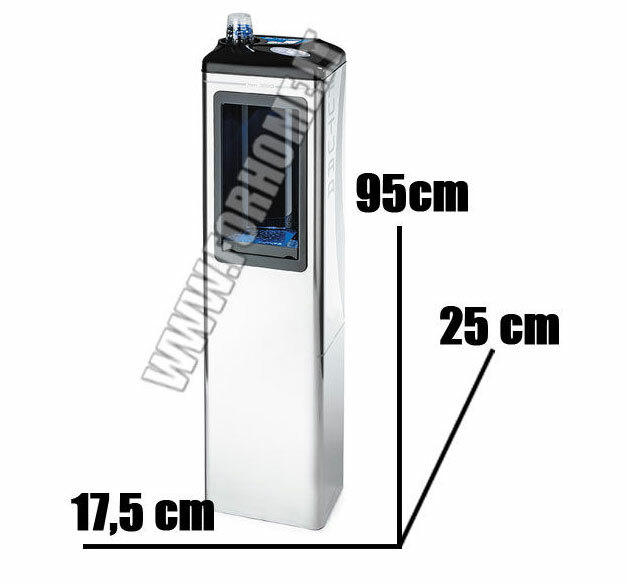 The most compact water dispenser in the world! CHASSIS IN STAINLESS STEEL !! Connect directly to the water mains, all the water you want always available! Refrigerant compressor from 1/15 Hp 25 Liters / hour! 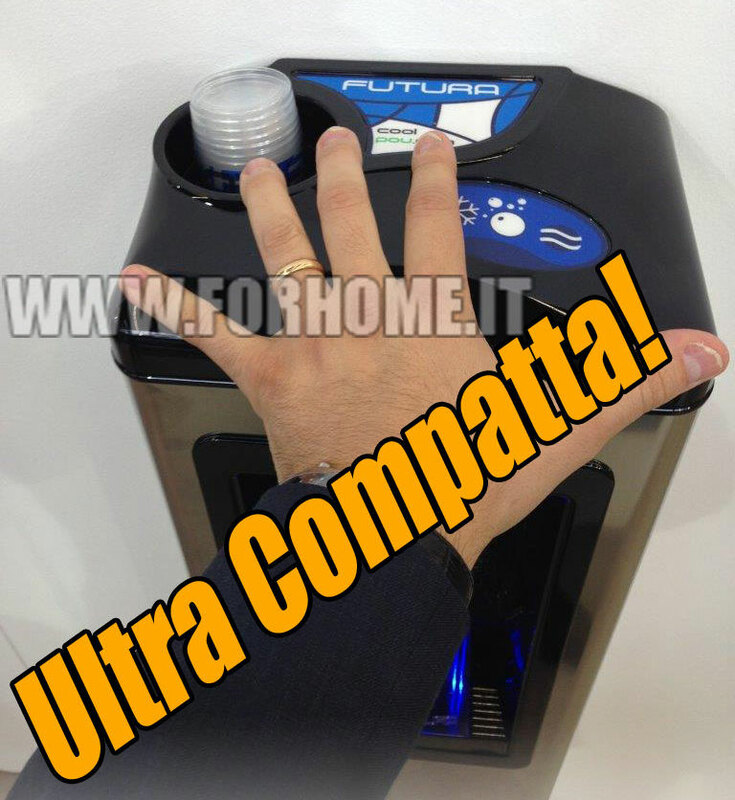 AUTOMATIC EROGATOR FOR REFRIGERATED WATER, GAS AND ULTRACOMPATIC ENVIRONMENT! Cooling system: with hermetic ice bar with antibacterial silver welding. Glass Holder: Inside the water dispenser for easy and convenient grip. 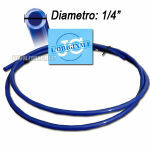 Water Gun System: Internal by using 600gr CO2 Co2. Water supply connection: Fittings already in pack for water connection, 1/4 "John ING quick-connect water input. Machine Color: As the picture above depicted.